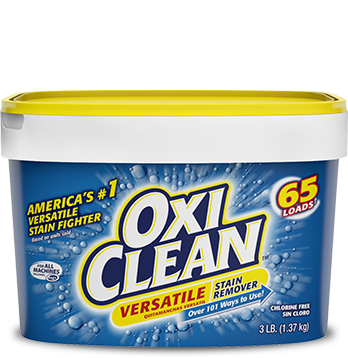 OxiClean™ gets the tough stains out! 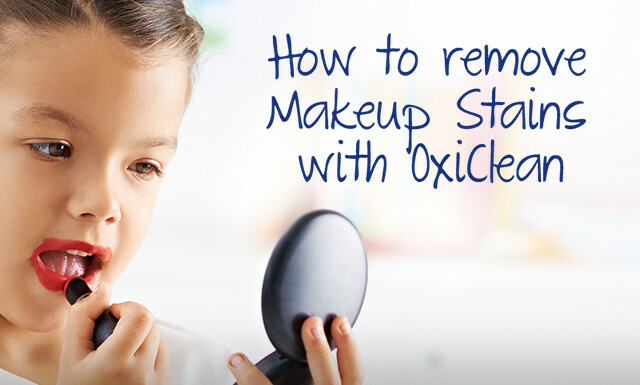 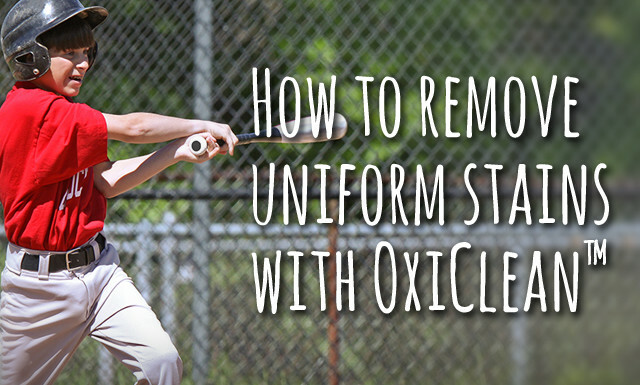 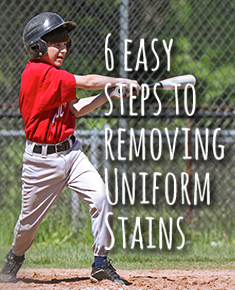 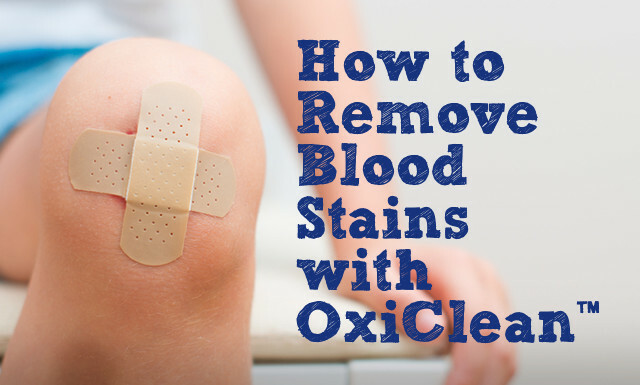 OxiClean™ stain fighters and additives help remove the most problematic stains throughout your home. 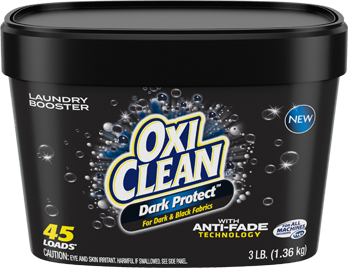 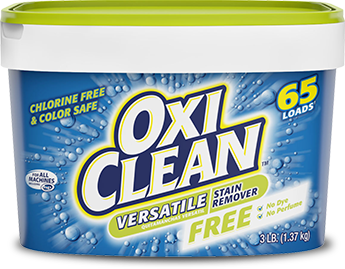 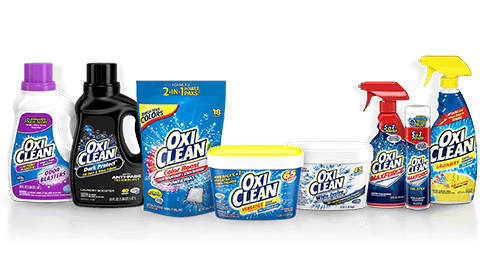 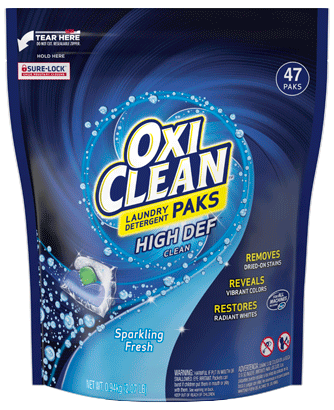 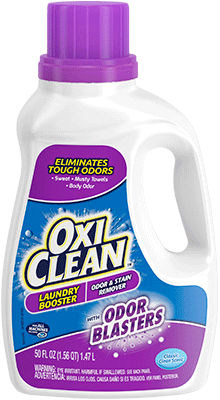 I tried OxiClean™ Dark Protect Laundry Booster Powder, it smells amazing. 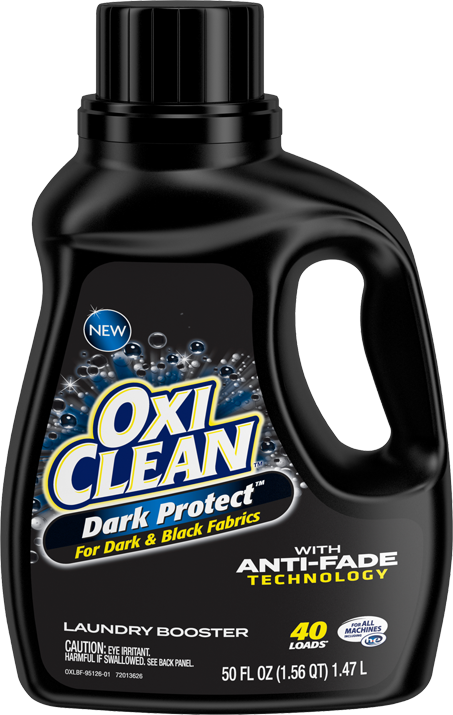 I'm not certain how much it protected my darks from fading. 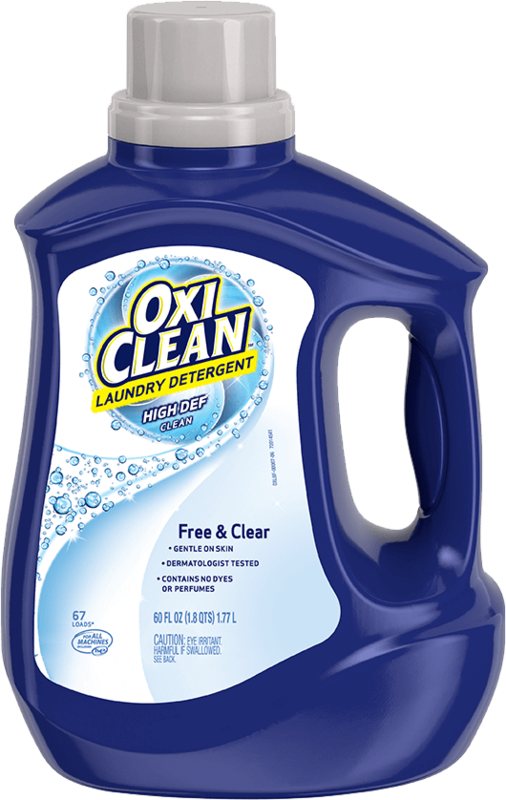 I didn't notice any significant change in how my laundry came out after using but it smells so great, I would keep using it. 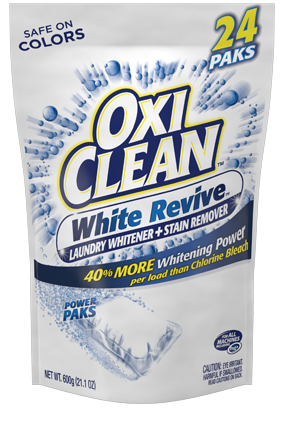 I don't have a problem with fading very often so it's hard to tell if this product does what it promises. 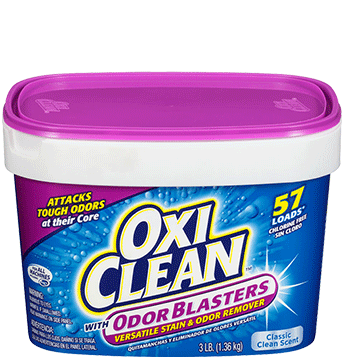 Very good product and smells great too. 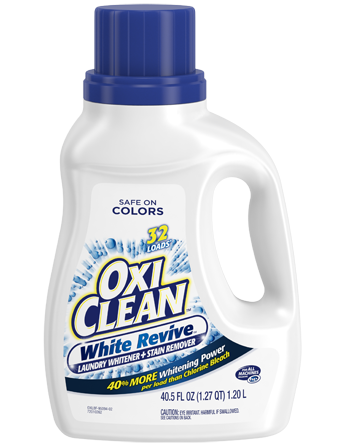 Works as intended for darker fabric colors. 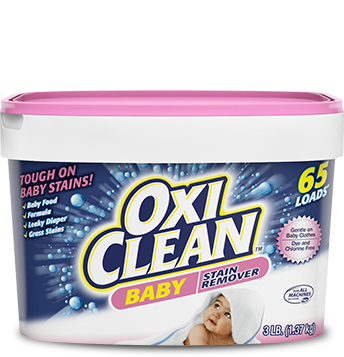 Easy to use and the product lasts for a long time. 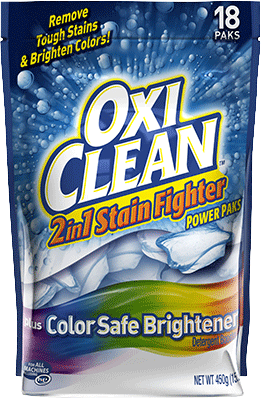 Does not need to be used for ever wash to keep the darker colors bright. 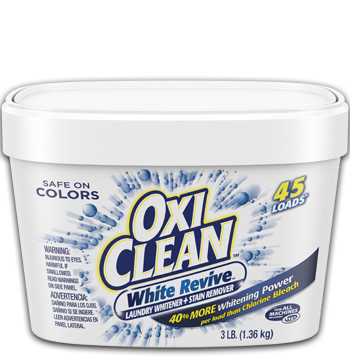 The color protect seems to work fine, but it has a really strong smell. Too much for me! 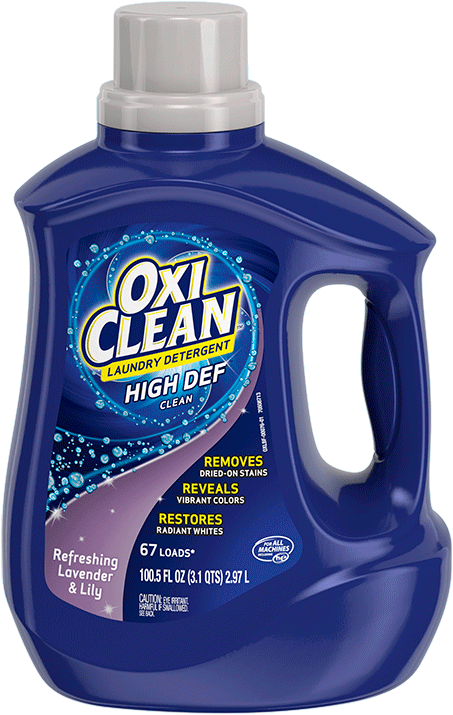 The smell is overwhelming and completely blows away any detergent smell. 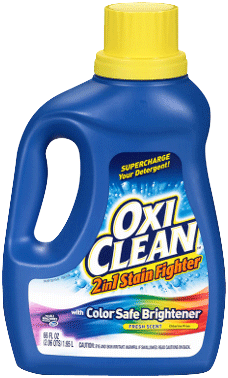 I had to put it outside because the bottle was smelling up my house.